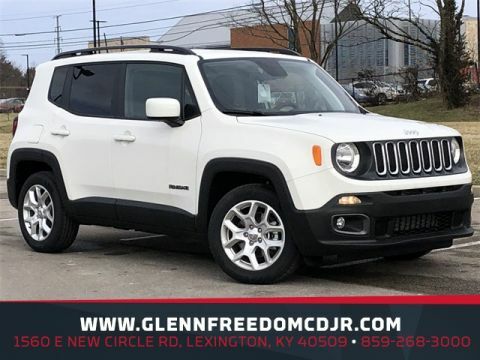 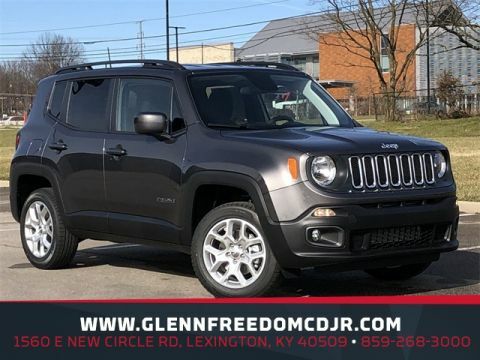 Glenn's Freedom Chrysler Dodge Jeep Ram always maintains competitive new and pre-owned inventories of Chrysler, Dodge, Jeep, Ram vehicles. 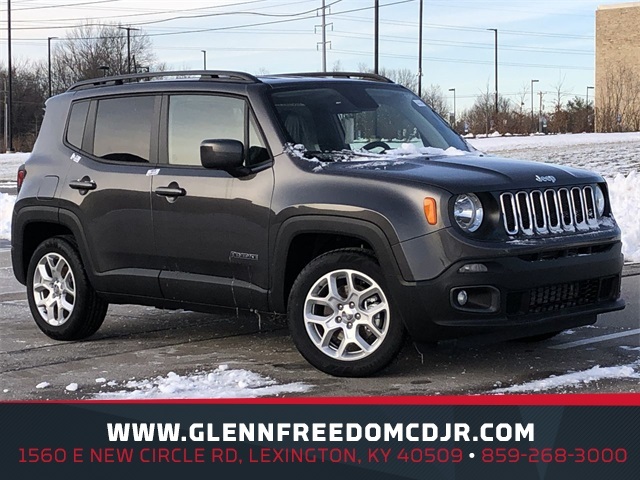 Staffed with experience sales representatives and top trained technicians, we’re here to provide a fun, easy and valuable automotive shopping and service experience. 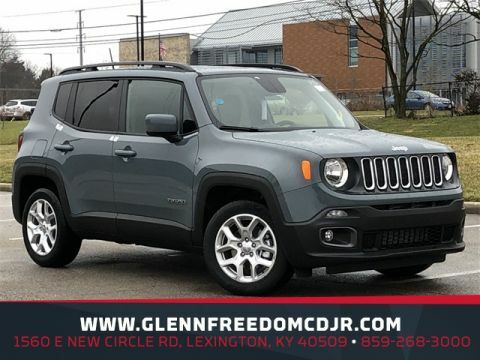 Stop by our dealership today to see for yourself!